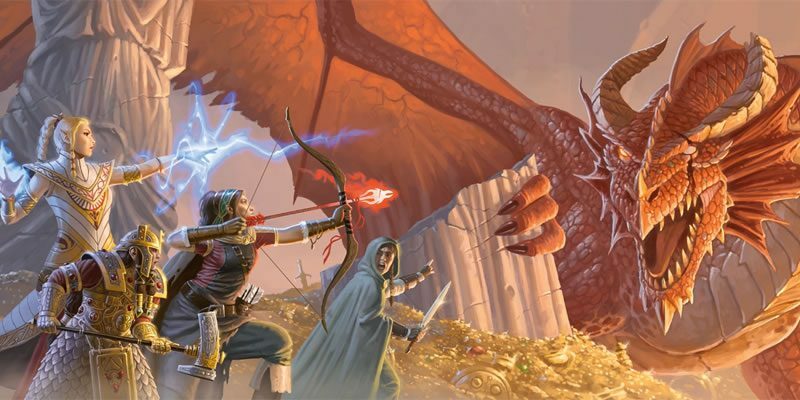 It’s been a long time since my original “Fire Hose of Homebrewed Content” collection, so today I’ve collected links to a whole lot of blogs that have posted useful game content for free in the past few months. The OGL and DM’s Guild have definitely changed things within the blogging community, as many people quite reasonably prefer to get paid for what they were otherwise giving away for free, but as this collection of recent content shows, there are still plenty of people creating and sharing material just for the joy of doing so, and for the conversations that result. Enjoy! AnarchyDice presents the Nirvana Cycle as a warlock patron, the Pact of the Aura as a new pact type, three new eldritch invocations, a new monastic tradition called the Way of the Sword, and a collection of fantasy guilds. Basics of the Game has a collection of spellbooks and alternate rules for spellbooks themselves. Blog of Holding has a collection of 45 alternate vampire weaknesses. Demons and Death Rays presents space whales (let’s face it, you always need space whales), a mini-adventure titled “Strange Things in Bloodied Wyvern Peak,” a fighter archetype called the Smokepowder Shootist, a new race called the amphibi, a collection of plane-touched PC races, and a sizable collection of planar magic items. Harbinger of Doom – my personal blog – has new monsters called giant death’s-heads, new monastic traditions called the Way of Lost Souls and the Way of the Silver Chain, four alternate threat tracks modeled on the exhaustion condition, rules for alchemical experimentation as a downtime action, a new sorcerous origin called Tidal Sorcery, a collection of sorcery-themed magic items, and defender traits to make 5e NPCs more like 4e Soldier creatures. Kobold Press has a collection of treasures and oddities, two magic items from The Surprising Adventures of Baron Munchausen, several new feats, and an encounter series. Marsupialmancer’s Laboratory has a new and fancy layout for his fan-made Council of Wyrms 5e update and his Birthright 5e update, a warlord class for 5e, a new fighter archetype called the Witch Knight, and a Radiant sorcerous origin for Dark Sun, which includes rules for defiler magic. 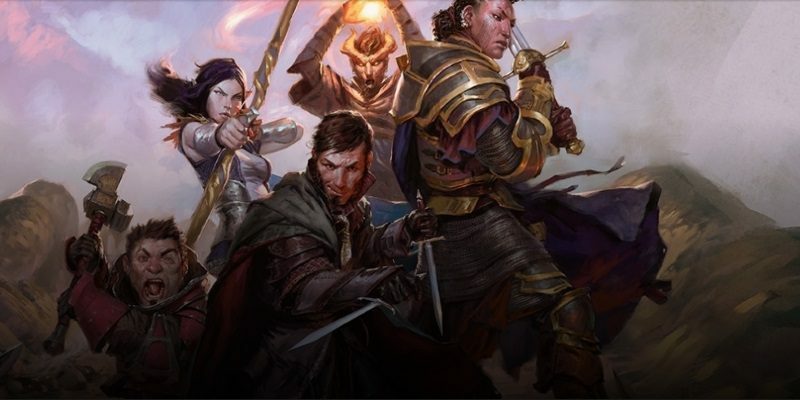 Middle Finger of Vecna has a ton of great offerings: a warlock Patron called the World-Eater (spoiler: it’s the Tarrasque), a 5e update of the Green Star Adept as a wizard tradition, a roguish archetype called the Gloaming Knight, a ranger archetype called the Insect Glaivemaster, rules for the dhampyr race, the bardic College of Rhyme, a warlock Patron called the Mystical Talisman, a collection of new necromancy spells, and a Travel domain for clerics. The Sea of Stars RPG Design Journal has new magic items: the flesh-biting blade, Heartbreaker, the scourge of the vanities, the portable desk, the Janus helm, the village ooser, the silk slippers of civilization, and the gate key ring. Stands in Fire – Colin, that is – presents a series of misread magic items: cubic date, blame tongue, ring of thumping, and gem of blightness. He also offers a collection of spells to supplement the OGL, a variant approach to fighting styles, and revisions to the Way of the Feathered Fan and the clerical Feather domain. System Sans Setting has three great articles on presenting a fey market (I’m flattered to note that they reference one of my Tribality articles). Also, if you’re into Beyond the Wall, he’s doing great homebrewed work for that system. Tales of the Monkey King offers the bardic College of the Dirge Singer, easy barter rules for cultures without currency, a selection of new races, and a broad collection of new subclasses. World Builder Blog presents vampiric dragons, skeletal dragons, a new undead creature called the husk, a new druid subclass called the Circle of the Sky, and a new Darkness domain for clerics. 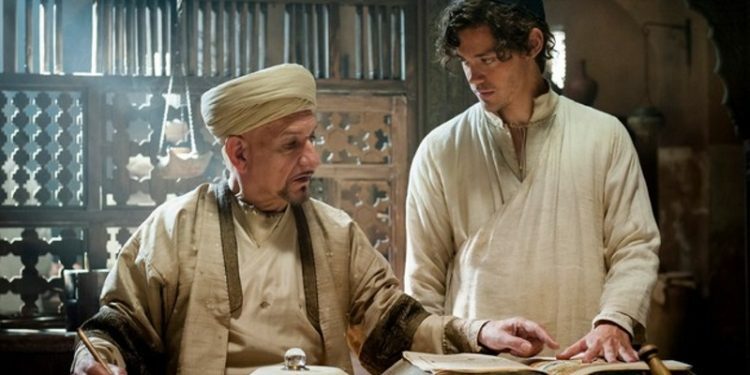 Oh, and about the image with this post… it comes from The Physician, starring Ben Kingsley as the Persian physician and polymath Ibn Sina, as well as some other people. He’s a phenomenal example of figuring things out for yourself, on an unbelievably vast range of topics, rather than waiting on someone else to explain it to you. So basically like what we do here. Ahem.